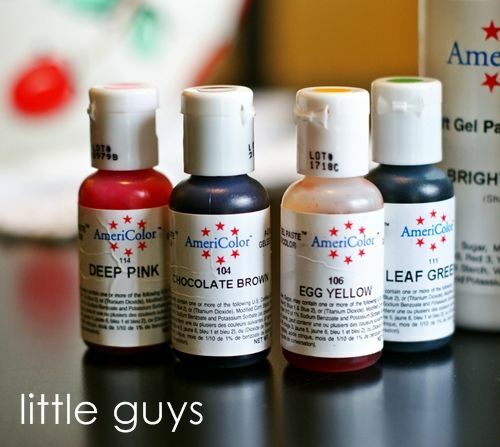 Food coloring: I use AmeriColor Gel Paste food coloring for ALL of my food coloring needs (that sounds funny). So, if you are just starting decorating cookies, those 7 are the colors I would start with. 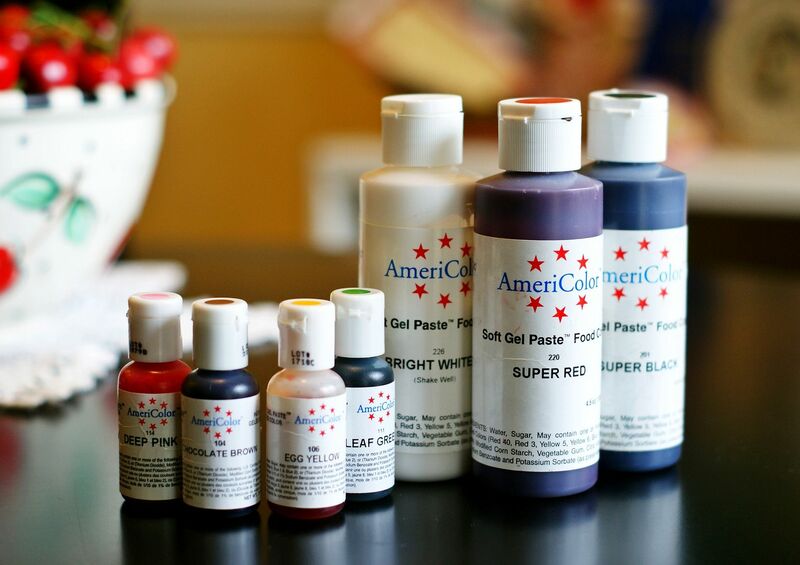 Where to buy AmeriColor Gel Paste Food Coloring? Lots of places. Remember to leave a comment to suggest a topic for a future WFMW! I'm pretty sure there are a ton of new readers since you did your thing at Pioneer Woman's lodge, so you could repeat your Works for Me Wednesdays for a while and we'd all learn something! I would have to agree completely except for blue. I need one shade of blue. I had no idea Bright White came in a big bottle. I've only seen the little ones and always end up buying a ton of them. I was also very excited to find them at Hobby Lobby. Megan....for blue, I mostly use Sky Blue, but I find I don't make blue cookies all that often. I'm new - found you through PW's blog. I even tried the Christmas cookies! Where do you get your cookie cutters? I got the Bright White at Hobby Lobby for my snowflake cookies and loved it! I couldn't believe how yellow the icing looked without it! 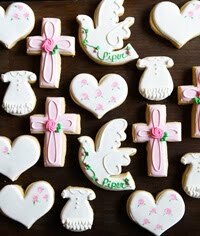 I have always liked baking, but now LOVE baking and decorating using your recipe for sugar cookies. I was so pleased to hear that one of my friends got engaged recently, so I made them Scrabble cookies! (I'm such a huge game geek) What a wonderful idea! They were such a big hit. When you make black frosting, do you start with the royal icing? Or do you start with a chocolate frosting. I have a hard time getting a really good black. Maybe this is s silly question, but what do you use brown for? Doesn't just adding chocolate work fine? Sam...I use the Chocolate Brown for brown icing; I don't add actually chocolate or cocoa powder. You CAN use cocoa powder, but I seldom make an entire batch of just one color AND I want the taste to "match" the cookie. The food coloring makes it easier. :) But try cocoa powder if you're feeling adventurous. Great post!!! Thanks for the tips on colors. Never would have imagined using white food coloring. and glad to hear hobby lobby has americolor! I agree with you,Americolor is the best. For Canadian readers, a company in Mississauga called Golda's Kitchen is now carrying them. 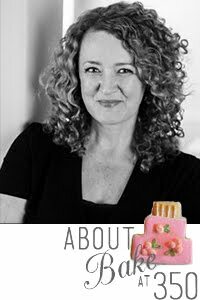 I have just stumbled upon your blog and am so inspired from what I see....so much that it is 2.30 am here in Scotland and I can't sleep for thinking about your cookies and having a go at icing ! Thanks Bridgette! Im making cupcakes (and your cookies of course) this week for my sons birthday. My question is, will these gels work just as well with Buttercream icing? It seems like buttercream is always white and Im wondering if there is a reason for that? Totally agree with the colors! I am ALWAYS running out of red, no matter how much I think I have! Here's a question-or suggestion for WFM Wed. topic. How do you use a dough whisk? I got one for Christmas and am not sure what to do with it?! What do you use white for? I have white but I never use it. I love Americolor and only wish that decorating supply stores in my area would carry them. As it is, I have to order on-line to keep them stocked in my pantry. Thank goodness for Golda's Kitchen! I'm not sure there is a way to teach someone this but...I can never get my lines to be smooth like yours. They always look choppy. Is there a secret (that you could make public :-)) to having smooth lines (whether straight of curved)?? Thanks for sharing! I've had a set of these on my wishlist for a little while- need to get those ASAP!I can't wait to try making some of your adorable cookies! I just saw they started carrying these at Hobby Lobby as well and I was SUPER PUMPED! I'm excited about the tutorials to come- I always learn something, even if you've talked about the topic before you always seem to make a suggestion that I never tried before, THANKS BRIDGET! I agree with some above posters - sometimes I don't know how much food coloring to use and end up with skewed colors that are just not right....any idea about roughly how much/ many drops you typically use? Also, letting us in on how you organize you supplies - I feel like I have things everywhere!!! Thanks! that is really helpful! being new to doing decorative cakes and actually decorating my cookies, all of this can be a bit daunting, its good to know what you really need to start off with as far as colors go! 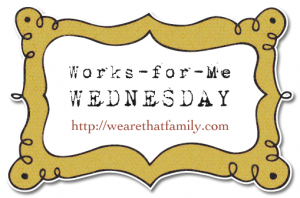 I would love it if you focused your Wednesday things on necessities for people starting out, maybe favorite brands of tools, pans, etc. GREAT post,as always!! I LOOOOVE my white!! 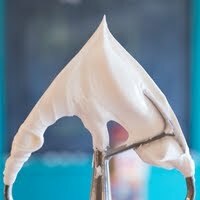 makes my white icing so nice and WHITE, whether it's royal icing, butter cream, or glaze!! Let's see.....how about how your organize some of your supplies. We've seen your cookie cutter orgaization....but how about all of your other cookie tools! 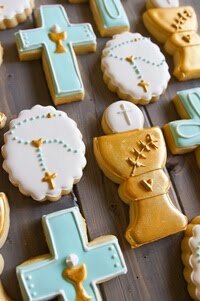 Do you have a post that tells us what your favorite cut out sugar cookie recipe is? 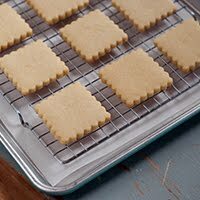 I would love to find a sugar cookie recipe that gives you soft and flavorful sugar cookies and not ones that are crispy and bland! I think I ran across your main recipe, but when I search the site I can't seem to find it. Thanks! I just found your amazing blog; you are SO talented! I'd like to know if the red coloring you're using has that awful, sharp taste or is it like Wilton's no-taste red? Just an FYI...Hobby Lobby sells Wilton's meringue powder. Love Americolor. Although it's not a staple, I LOVE Electric Blue! So vibrant and rich! Rosie....AmeriColor has no taste. If you are using Wilton (even the no-taste), you will LOVE AmeriColor!!! I have to ask, have you ever been to Sweet! or was it a store that you found online. I live in the same town as they are in and I love their darling store. My sister stumbled onto it when I asked her to find me some gel food coloring for a cookie project and I am fast becoming a regular. When I saw it listed I couldn't help but think, "What a small world!" Great tip! I always forget to buy brown and end up trying to mix my own. Brown is hard to mix! I am going to order some ASAP! 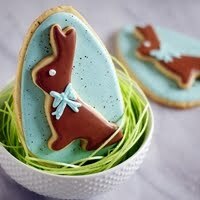 I have been folowing your blog for over a year now and you continue to inspire me to create my own cookie creations. The amazon link was really helpful as I live in Australia and find it really hard to get Americolour (at reasonable $$)and the white is impossible to find. I stocked up big this time! Thank you so much for this blog and your help during the holiday! My cookies were a huge hit. I would like to know more about keeping the royal icing. Mine seemed to breakdown quickly and get watery. I read somewhere that it could be kept about a week on the counter, but my leftover bags seemed to be too watery to use after a day. Also, the tubs of icing were foamy the next day when I started mixing my meringue powder and water prior to adding the powdered sugar. Any suggestions or is this normal? P.S. I did not have the Americolor, so perhaps that could be causing the watery breakdown. I'm going to buy the Americolor this week. Thanks for the suggestions on starter colors. It's listed under candy supplies, but the colors aren't specified. I'm sure if you asked, they can tell you what colors are available. I use these food colors for cake decorating and love them, too. AHH! Hobby Lobby!!! Yes! I can swing that! I've been wanting to try this brand of food coloring. I'm not happy at all with Wilton's red. Even the No-Taste Red tastes yucky! Oh, and I'm a huge believer in white food coloring too!! Love it! I personally find that as long as I have the primary colors, I can make any shade of the secondary colors. Black, red, yellow, blue and white are absolute staples in my decorating kit! I'm surprised to hear many don't use white to brighten! Definatly enjoyed this post. i came across your blog probably six months ago. I have been decorating cakes for just over a year and cookies or about 9 months. I have to say that I LOVE Americolor colors, Unfortunatly I don't have very many because I am a WMI, which means if you look in my kit all I have is Wilton. I do have the Medium Size (there is a size in between those big ones and those little ones) of the Red and the Black that I use only at home. And when I have students tell me they are having troubles getting red, I tell them to go Pink, then switch to Americolor red. This is usually after they have finished my classes. It just goes red sooooo much faster. Same with the black. I have never tasted though, do they have that bitter taste to them. Dear Bridget - Pardon me for being new! ;) A friend steered me in your direction last month and I'm loving it! Thank you for this tip on food colors! I appreciate all you share. So I have a totally unrelated question. I always have issues with getting the chocolate smooth on buckeyes or truffles. I know you mentioned using a bit of crisco in your chocolate but even when I do that...still lumpy. And what do you think is the difference between using chocolate bark and choc chips when it comes to that stuff? I don't know what to say on posts like these. Because of my cookie-baking deficiencies. But I love you and your cookies and I thank GOD you're my neighbor. Oh I just love your blog...thanks to one of your post last year, I discovered the greatness of "Super Red" and "Super Black" just in time to make Mickey cookies. Before this, I could never EVER get a good black or red color...it was horrible!! Idea for a WFMW: The size boxes you use for local delivery. I was about to order some pink bakery boxes but was lost as to what size to get. What size do you recommend and how many cookies fit in a box? Hi..u mentioned Ateco Meringue Powder..i just always used Wilton...does brand make a difference in the icing? 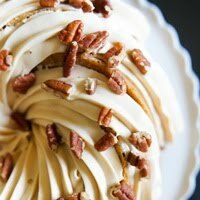 I have a question though regarding coloring royal icing. I don't have gel coloring and all i have is the thick liquid-y type of coloring, will it work as good as the gel??? i am afraid to try it so i thought maybe i should consult with you first. I see at a lot of places that artificial colours are not really healthy, especially for kids. Any comments on that? I have been looking for a good review on the Americolors, and the basics to buy! Thank you! Love your shop as well, paid it a visit as a thank you for a good review! Hi! I've been you're blog stalker for a while now. I've never actually made any of your cookies, I just like to look at them. And someday I'll try to make some! I just made a Lightning McQueen cake for my son's birthday and per your suggestion, I bought a starter kit of americolor food coloring. I just looked for the one that had the most of the colors you suggested, so I have everything listed here but bright white, and egg yellow. Anyway, I LOVE THEM! They work so much better than the wilton brand I had been using, and I didn't have to use nearly as much to get the color I wanted. Thank you! Thank you! 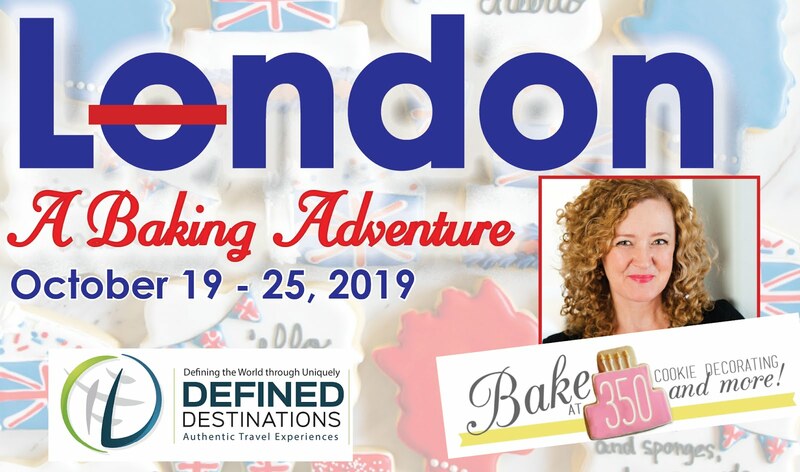 I have a question that I think I know the answer to,but I've already asked so many bakers,it wouldn't be fair to not ask you! Do you know of any ORGANIC food colorings at all? I am about to open a frozen yogurt store w/baked goods,but it is a CERTIFIED ORGANIC ONLY business,and I am having such a hard time trying to have fun decorating anything,as,all commercial brands I know are not cert.organic,and I cannot use them. I LOVE Americolor food gels! My (almost) 4 year old little girl is OBSESSED with anything pink, purple or rainbow...we use these in just about any food item, making rainbow rice, playdough, bouncey balls etc....and most recently (today) baby girl wanted me to dye her hair pink...PINK! Sooooo what did I do? Broke out the Americolor Electric Pink, took a paint brush and tin foil and dyed her hair pink with it! It worked WONDERFULLY and the color is awesome and completely non damaging her her beautiful hair. Gotta love this stuff, I can NOT live without it and will never use another! I have recently switched from wilton colors to try Americolor, I like the colors, but it's a nightmare getting it out the those little bottles... anyone else have this issue or suggestions?? I have always used wilton colors, I recently tried Americolor. I like the color, but those little small neck bottles are a nightmare.... any suggestions (other than buying the great big ones) ?? can use on jelly cake or not ? You and those that commented have convinced me. I'm buying Bright White this weekend. I find I use Electric Pink much more often than Deep Pink. Of couse, you posted this in 2011. Maybe Electric Pink wasn't even a color back then. 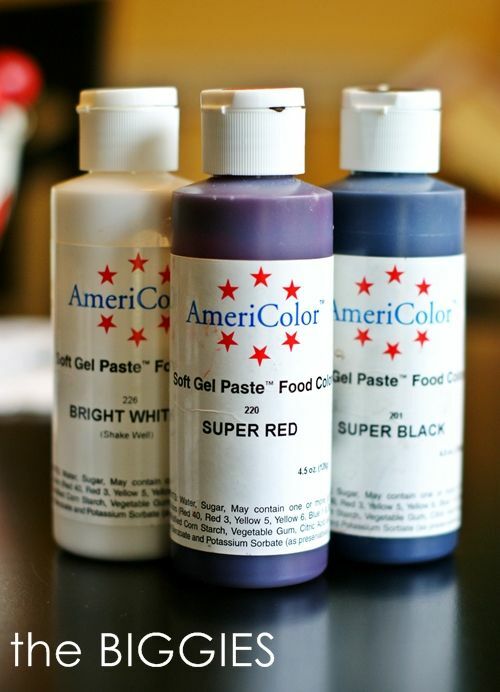 Hi…please temme the difference between AmeriColor Soft Gel Paste Food Color Cake Decorating Student & AmeriColor Soft Gel Paste Food Color Cake Decorating Electric Sets? What is Student and electric color mean? There's a certain amount of pleasure gained from making fancy birthday cakes that cost next to nothing. How? Not cheap ingredients! Make your fancy birthday baked recipe from the trimmings of other cakes.